Broadly speaking their are two extremes when it comes to gear purchasing. The first type are those individuals who will only buy new gear when the old equipment finally gives up the ghost. 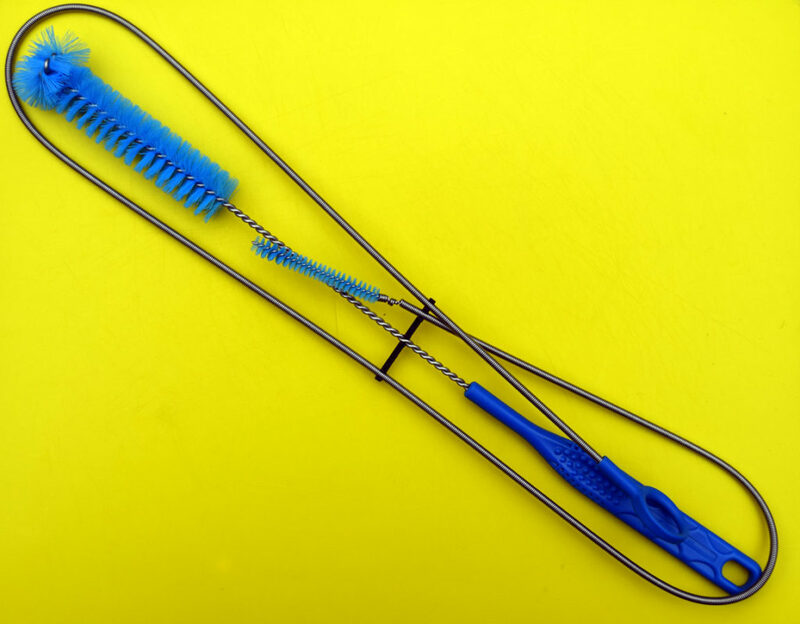 The second type are those who are constantly replacing equipment regardless of the condition that the existing product is in whenever something ‘new and shiny’ comes on to the market. In reality most hikers usually fall somewhere in the middle of this range. What this means is that your gear, which directly impacts on the comfort and safety of your hikes, needs to be maintained to keep it performing at its peak. For a majority of hikers that I have talked with this maintenance is limited to the occasional clean and maybe some hole patching but in many cases we can be doing much more to extend the life of our gear as well as increasing the comfort and safety of our hikes. The following article discusses the basics of gear care and maintenance including how often we should be maintaining our gear. If you have been hiking for a reasonable period you probably have some sort of maintenance regime in place, but maybe you don’t. The following is a list of times I recommend you do a ‘once over’ on your equipment and fix any issues that you come across. When I say fix I don’t just mean repair I also mean maintain (including cleaning). A week out from your trip go though and look at every piece of equipment that you are planning taking with you. It’s better to identify a problem before you go on a hike rather than find that there’s an issue and you don’t have the right tools to deal with it, or you discover it needs replacing. Sometimes all you want to do is fall asleep on the couch when you get home after a hard hike. This is fine but don’t just throw you gear in a storage bin and forget about it. If you can’t do it straight away make sure you do it fairly soon after getting home. In some locations there is actually a hiking season. Usually its based around weather conditions that make it too hot, too cold or too wet to hike and you will put your gear away for a few months and go of and do some other activity. This is a good opportunity to go through and make sure your gear is clean and in good working order. If your gear has been in storage for a number of weeks/months its worthwhile giving it a once over before you need to use it. It may be that you missed something when you put it away, or that insects/rodents have gotten into the gear and chewed holes, or worse someone has ‘borrowed’ your gear and damaged it and didn’t bother to tell you. Sometimes you will find that gear has an issue and you just need to deal with it. If you happen to be out on a hike and its a fairly key piece of equipment then hopefully you will have something that will help you fix the issue. An example here is a hole in your inflatable sleeping pad. The other indicator that it’s time to clean your gear is that it starts to smell. If you can notice your gear starting to smell on a longer trip then so can everyone else. 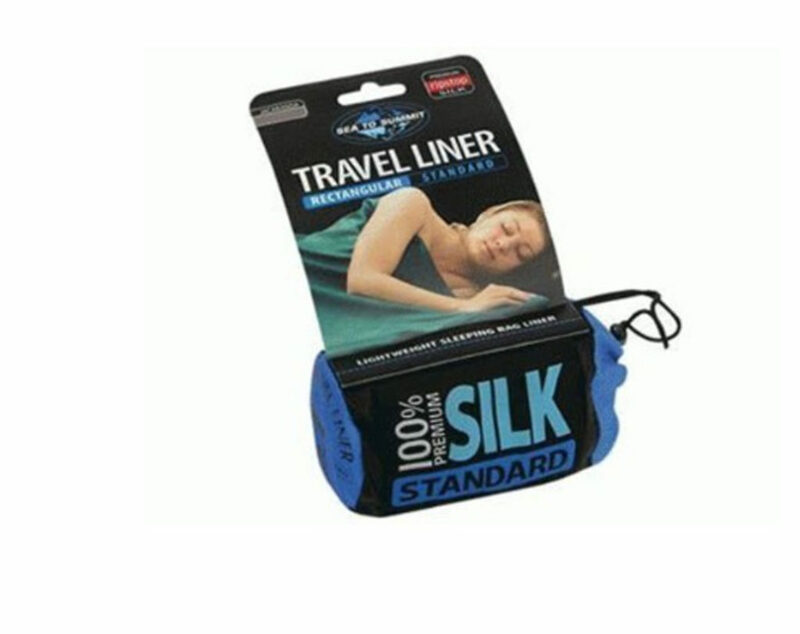 While most of the following applies to down sleeping bags using them for synthetic bags will keep you in good stead as well. Sleeping mats will often take on more dirt than your bag will. I wipe my sleeping mat down with a damp cloth and soapy water to remove the majority of the dirt and grime. In addition by using soapy water you will see if there are any leaks in the mat. As a general rule always follow the manufacturers instructions on clothing, as least was far as washing goes. I will always wash my clothing in a front loading machine as opposed to hand washing and if it’s after an extended trip I will also do a ‘pre-soak’ to shift the really baked on grime. I have had bad experiences in the past which older top loading washing machines that have ‘eaten’ my expensive gear. If all you have in an old top loader then I would suggest hand washing. I will usually also put my clothing in a dryer on the gently cycle even if the manufacturers instructions say not to; what can I say I’m lazy. I do realise that this can shorten the life of a garment but I am am very time poor and will trade off proper care instructions against saving time. This is not something that I necessarily recommend that you do but realise that I’m not alone in this practice. For most of us the rain gear doesn’t get a lot of use compared to our other garments but for this reason we can neglect them as a result. Most rain clothing will be treated with DWR (Durable Water Repellent) and this eventually wears off. If the water doesn’t bead on your rain jacket thats a good indication that its time for a treatment. 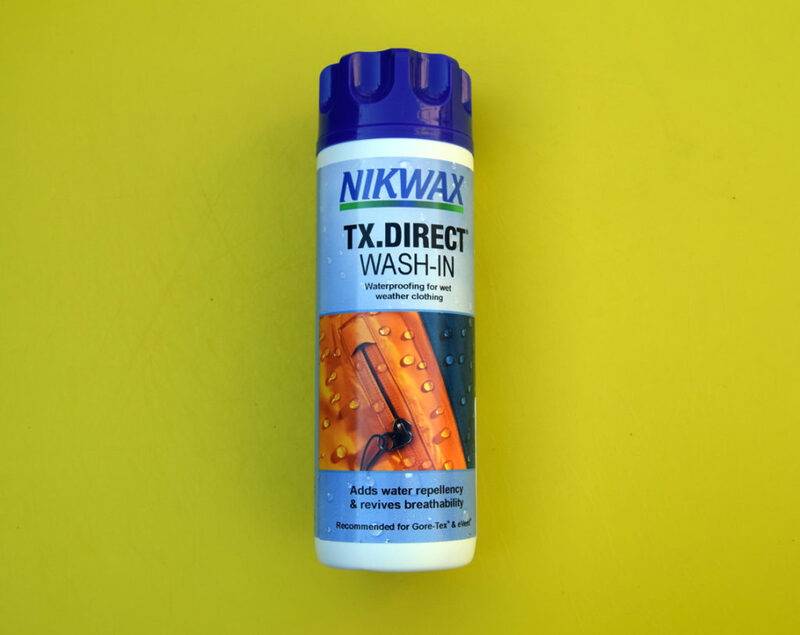 My current rain gear is now about 2.5 years old and I tend to treat it annually with either Nikwax Techwash or Nikwax TX-Direct. If I’m about to go on a really long trip then I will do this as a precaution. This treatment maintains a good waterproof seal on these garments and extends their life. I only recently threw out a set of wet weather clothing that was around six years old as the seams had started leaking. While I could have gone through the bother of sealing the seams with a seam sealing product such as McNett Gear Aid Seam Sure Water Based Seam Sealer or other similar products I decided that it wasn’t worth my time. However if you have the time and the patience it can help extend the life of your wet weather gear. Because you aren’t wearing them during the day like wet weather gear they will often sit in your pack in a damp state and if you don’t dry them off they have the potential to starting going mouldy after a day or so. Just like wet wether clothing tents will be treated with DWR (durable Water Repellent) of some type and this will eventually wear off. Treatment of most tents is the same as for wet weather gear (unless the manufacturers state otherwise). Again if the water doesn’t bead on your rain jacket that’s a good indication that its time for a treatment. My current two person tent, Big Agnes Copper Spur UL2 is over 2.5 years old I treated the rain fly with Nikwax Techwash for the first time at the two year mark as it was keeping me dry through some very heavy rains. Unlike my wet weather gear If the seams on my tent ever start to fail I will reseal the seams with a product such as McNett Gear Aid Seam Sure Water Based Seam Sealer or other similar products unless the tent is so old and damaged I decide its not worth it. Resealing of my tents seams is a rarity for me as modern high quality tents are so well made these days. After most hikes the dirtiest piece of gear apart from my footwear and my pants tends to be my pack. It get to lay on the ground, often in damp conditions, so will pick up dirt more than most other gear. I will hose off my pack and then soak it in fresh water in a bath or gear tub. Depending on how much hiking I have been doing I will then I will then change the water and use Nikwax Tech Wash. I will usually do this about three times a year. Without a doubt footwear is the piece offer that gets the dirtiest. Having said that it is made to take everything that we throw at it so in most cases allowing the footwear to dry off and then remove all the excess mud and dirt is all that we need to do. In August-September 2018 I hiked the full length of the Bibbulmun Track (1000km) over 32 days of hiking and my trail runners could only be described as rancid after having 26 days of some form of rain. On two seperate occasions when I had a rest day on this trip I washed my shoes down to remove the excess mud and smell which I and I think anyone else who came across me appreciated. I managed to get the shoes dry within a day. I do own and occasionally use a pair of heavy grade Scarpa leather boots as well as a pair of La Sportiva mountaineering boots. On the leather boots I will treat the leather with Dubbin only because that’s what I have used for the past 40 odd years but Nickwax does produce a footwear cleaning gel. 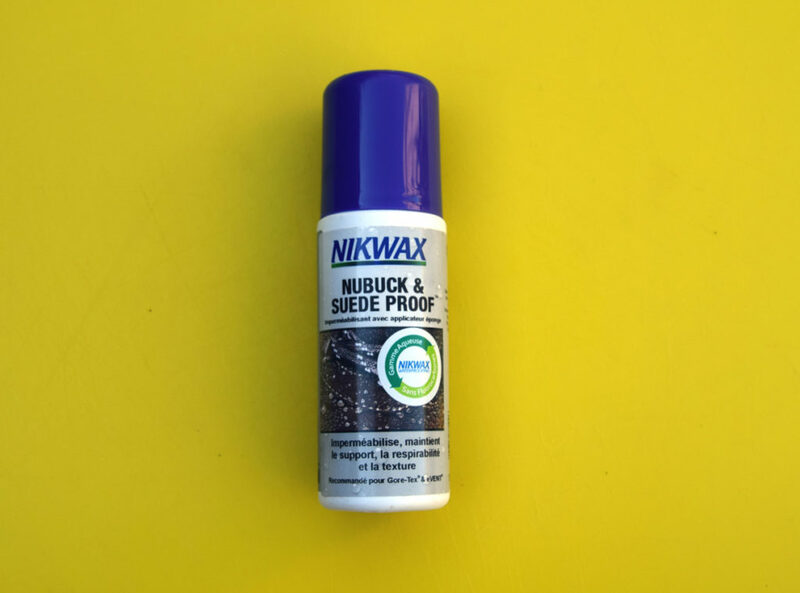 On my mountaineering boots I use Nikwax Nubuck and Suede Cleaner which maintains the waterproofing on these boots even when I’m mid calf level in snow the boots and the feet stay dry. In regard to the eating utensils, cups and plates they get a good wash on a daily basis. On the trail the main reason for this is twofold. Firstly its a hygiene issue. Secondly leaving food scraps, even small amounts, on your gear can attract rodents and apart from damaging your gear with food scraps on it they might also decide to chew through your pack if they think that their is food inside. Give your kitchen equipment a good thorough cleaning once you get home. Depending on the type of stove that you have you may also want to give it a though wash in hot water (e.g. hexamine stove which is likely to have residue on it). In most cases there is a limit on what you can do to service stove units so once they start having issue its generally time to but a new one. Water bladders and water bottles can be prone to growing mould when they are exposed to direct sunlight. On a couple of occasions at the end of a hike I have left my water bladder next to the kitchen sink with water in them to remind me to clean it and 3 days later there is mould growing inside the bladder and the drinking hose. I now clean my water bladders very quickly, dry them out, and store them in a cool dry place. If I need to give them a really good clean I will my Platypus Cleaning kit. Keeping your equipment clean and cared for with incur a financial cost but relatively speaking this is a minor expense. Rather than looking at this as inconvenience instead consider it an investment that will extend the usable life as well as increasing the comfort and enjoyment of the hike. Develop some sort of regular care and maintenance program that suits your hiking style and lifestyle and go ver our equipment with a fine tooth comb to identify any issues. At some point you will need to decide that enough is enough and that its time to replace your much loved bit of kit but only you can decide when this time arrives. Often we hang on to to gear longer than we should and I’m just as guilty of that as the next person. When was the last time that you did a gear check?